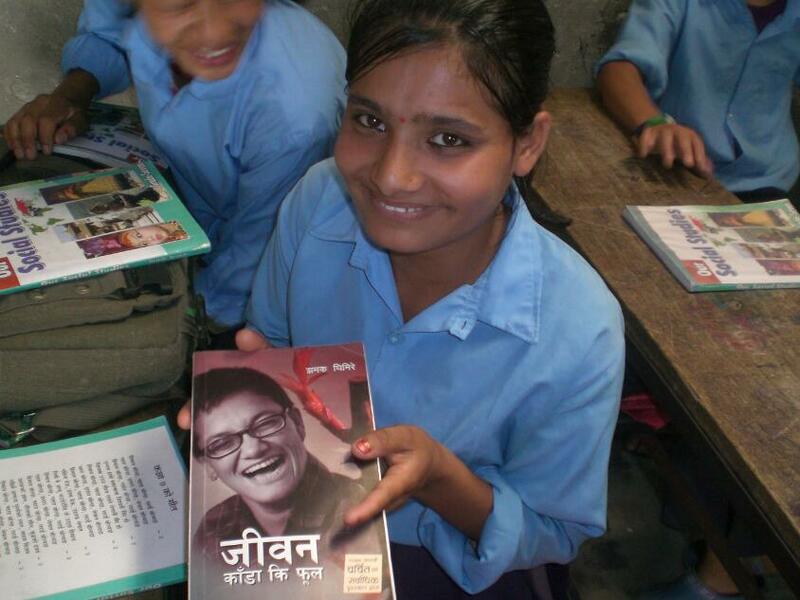 Continue reading"News from Her Turn – We Are Going to Gorkha!" Continue reading"News from Her Turn – Advocacy Video"
News from Her Turn – 150 New Alumni! Continue reading"News from Her Turn – 150 New Alumni!" Student Collaboration Project Starts in Timbu! Continue reading"Student Collaboration Project Starts in Timbu!" Continue reading"Notes on Student Collaboration Project"
Student Collaboration Project in Timbu Completed! Continue reading"Student Collaboration Project in Timbu Completed!"